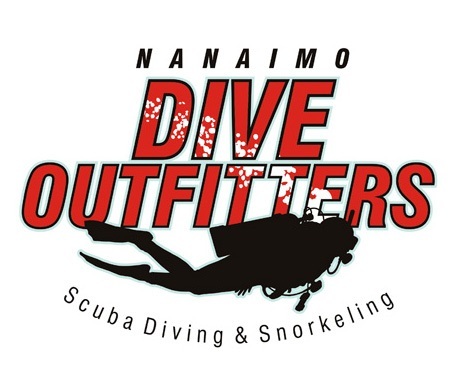 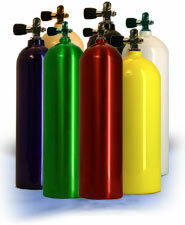 NDO has all the cylinders you need for your diving adventure. 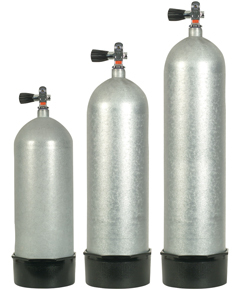 Aluminum cylincers are the most well known as they are used in dive resorts around the world. 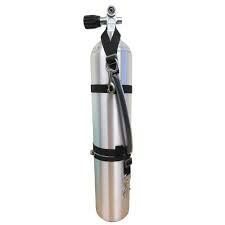 Steel cylinders are a bit heavier and are popular for divers who use more air than their buddies and for technical divers who use them for backmount or sidemount configurations. 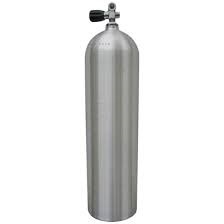 Both types of tanks come in smaller sizes for those needing separate air for their drysuits, a spare air source for themselves, or decompression bottles for technical diving.